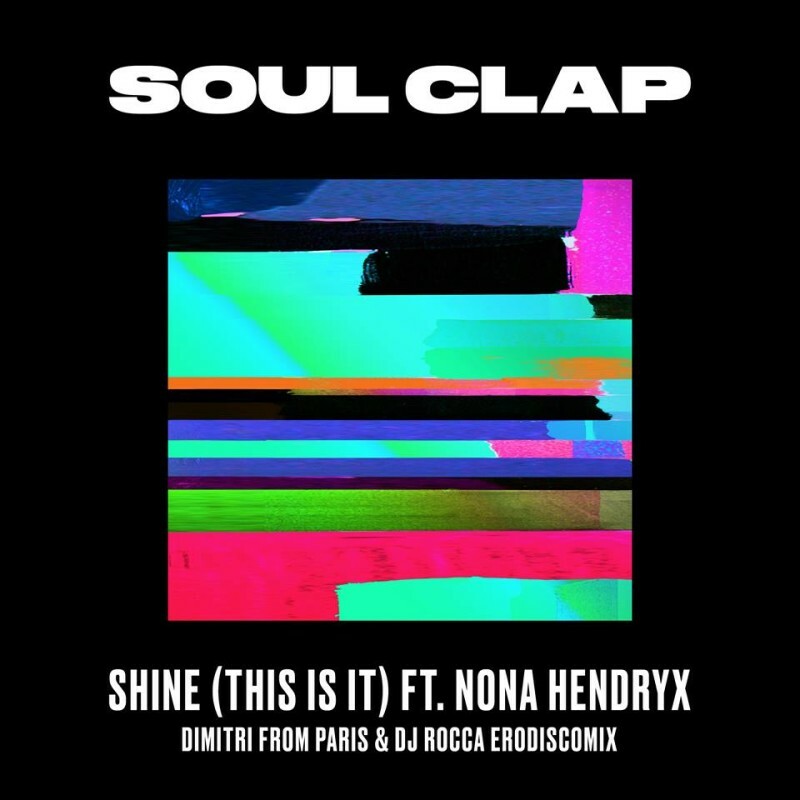 Our beloved DJ Rocca and his trusted workmate Dimitri From Paris have come back with these superb remixes for Soul Clap and legendary Nona Hendryx new single. Have you recognize immediately Erodiscotique’s trademark? Gorgeous DJ Rocca’s flute and Dimitri’s magic touch are a real explosive mixture! And a gift for you. 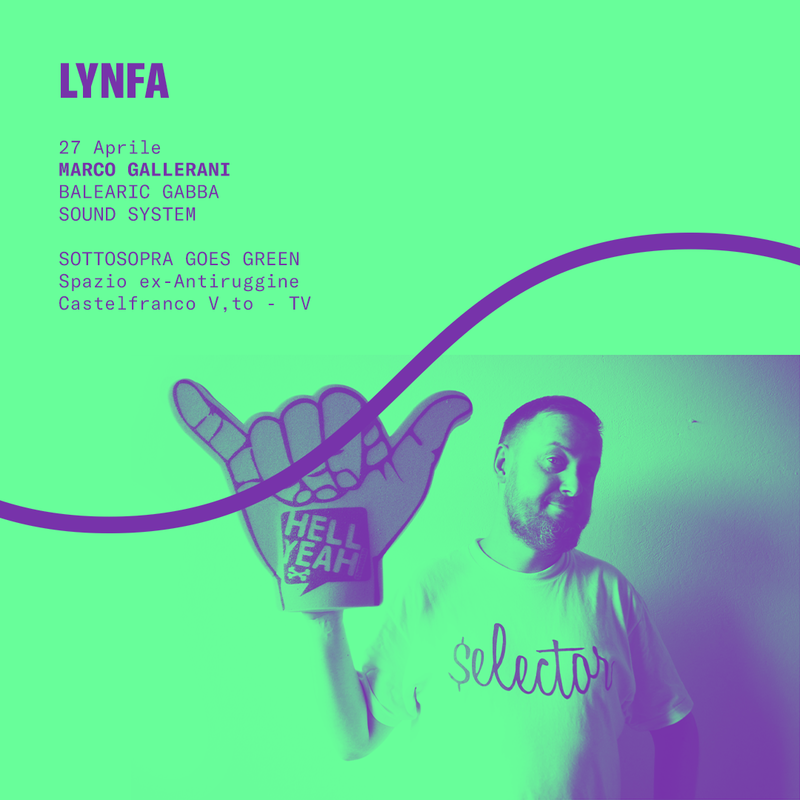 We’re looking forward to the release of the new ERODISCOTIQUE EP coming up in september for Gomma Records.